Yes but you need to chat with me or give me your email so that i can attach the file to you. 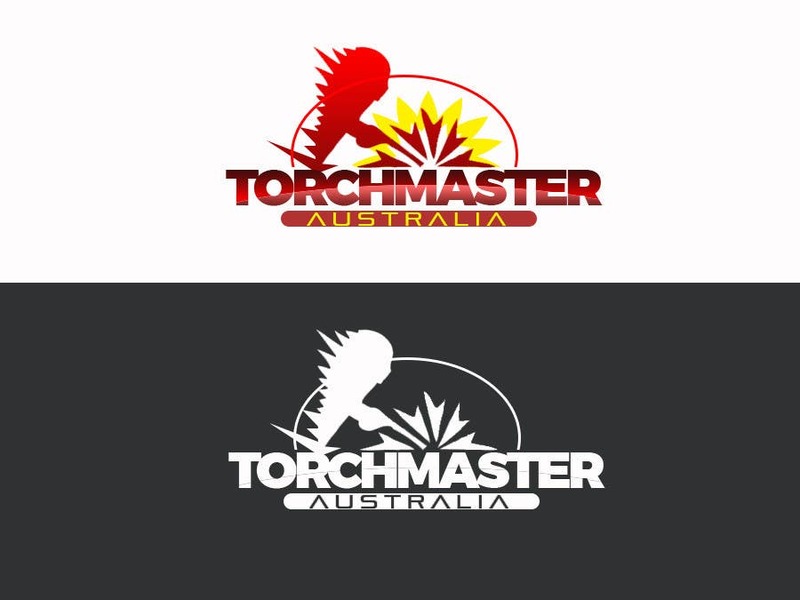 Hi , can you please advise if you have been able to change the red and yellow colours of the logo for me? Waiting for your feedback. I would like to redesign this logo.